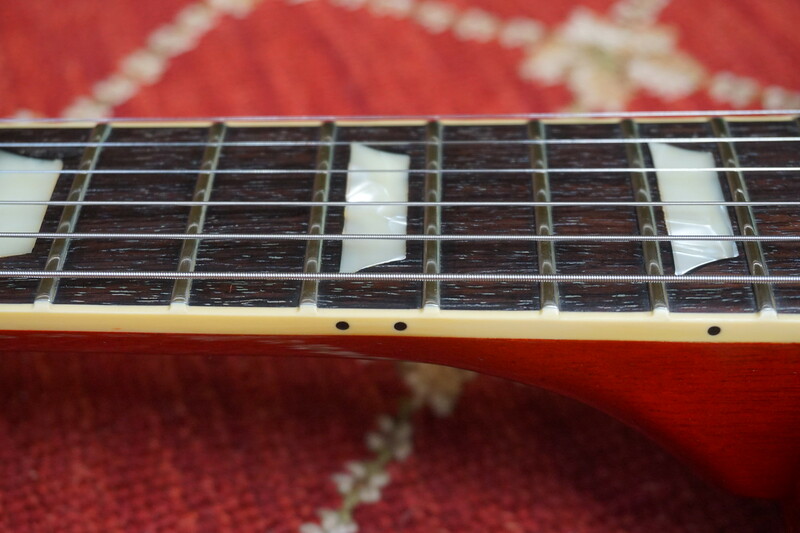 Had luthier make a new nut for it as well as level, crown and polish the frets. 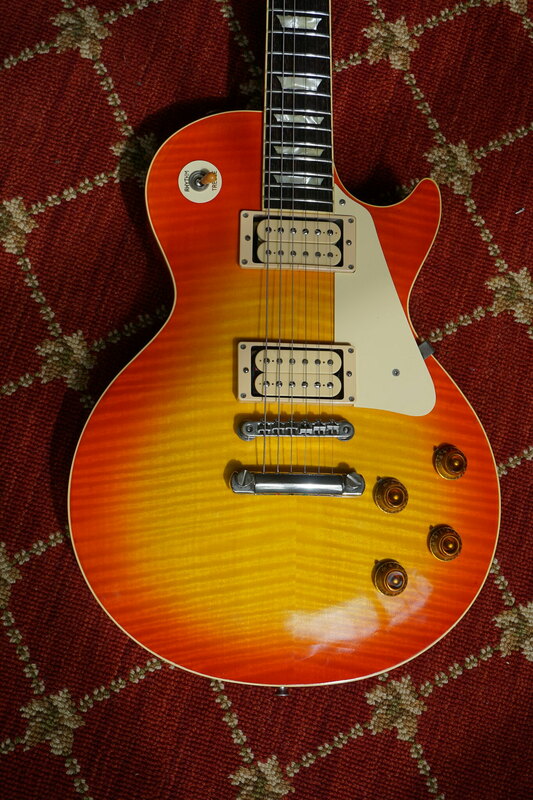 Came to me with a cracked pickup selector knob, which I replaced. 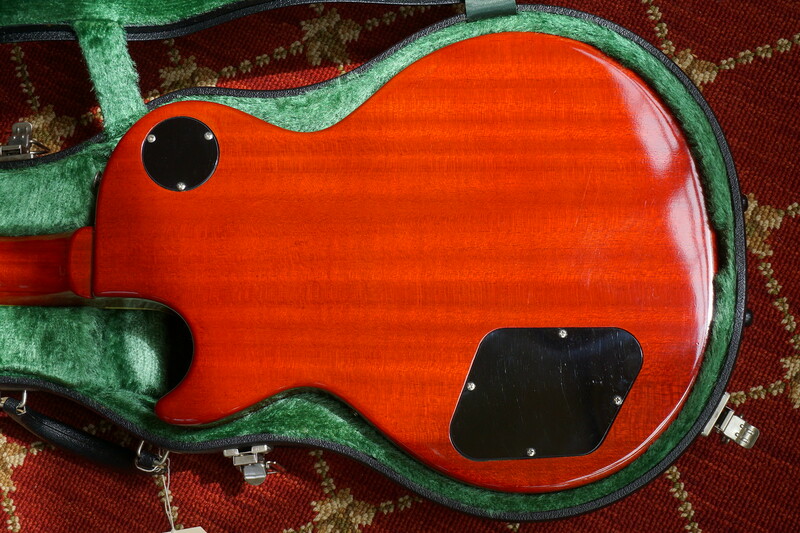 Otherwise I believe it is all original, including its Tokai case which has a key (talk about rare) and truss rod wrench. 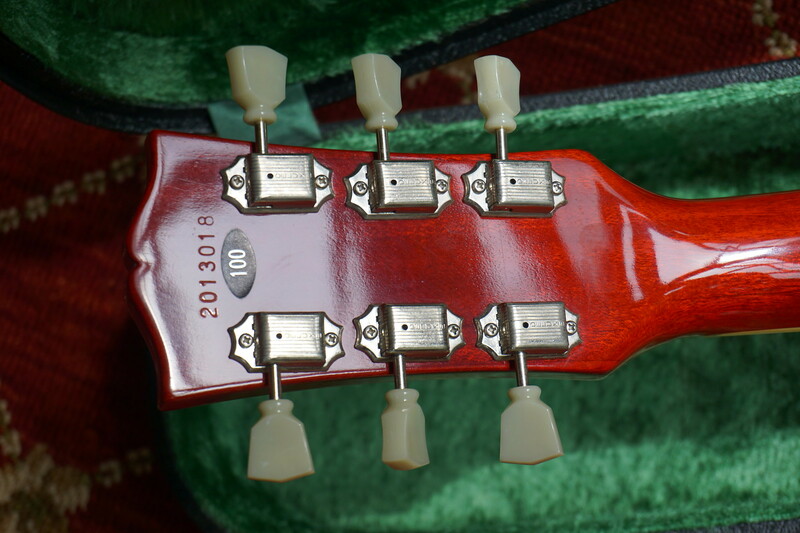 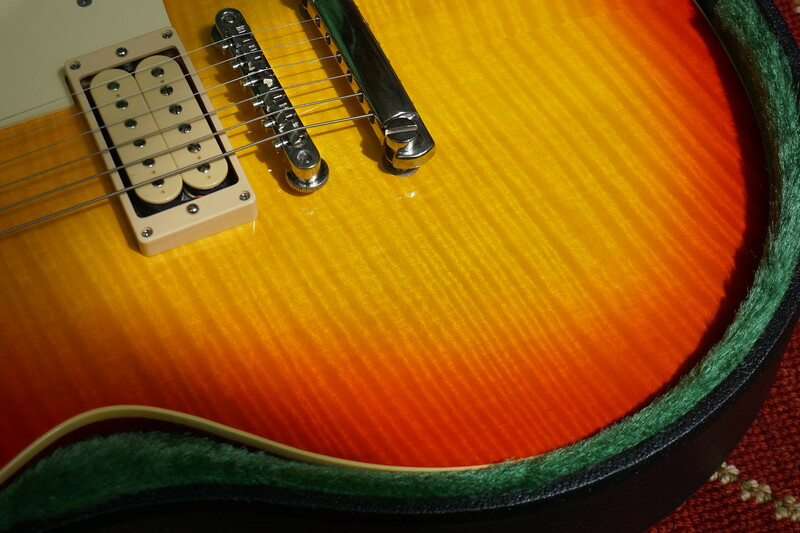 LS-100 came with DiMarzio PAF's, which are still in place. 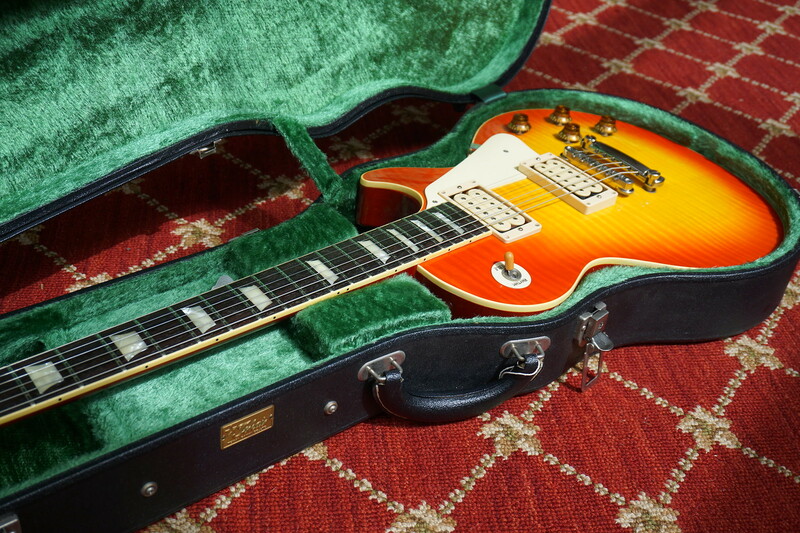 Guitar is in US and comes with its original case.